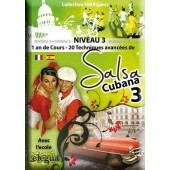 The Elegua dance company was born in 2004 in Paris. 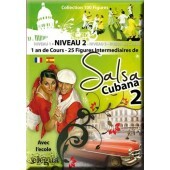 The desire to take part to the rebirth of cuban salsa in Paris is the reason of the creation of Elegua. 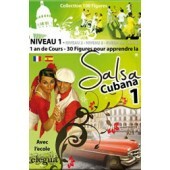 The name of the company is a tribute to the most terrible afrocuban divinity who opens and closes the santerias ceremonies. 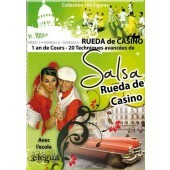 Elegua is one of the only French company who presents his rueda de casino's shows on international stage. 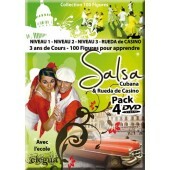 Their energy is communicative and attracts lovers of salsa from everywhere. 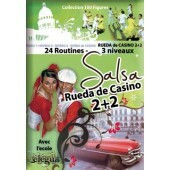 Elegua's dance products are available on Zone 2 (Europe) DVD.